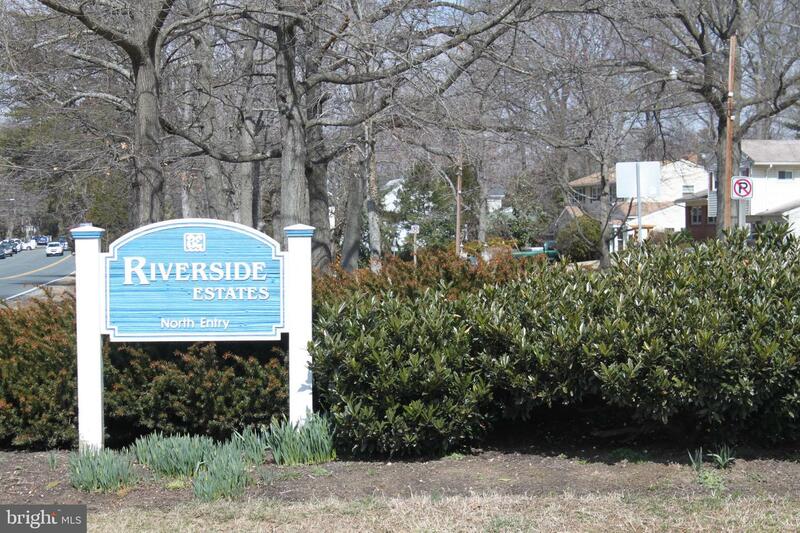 Beautiful throughout in wonderful Riverside Estates community! 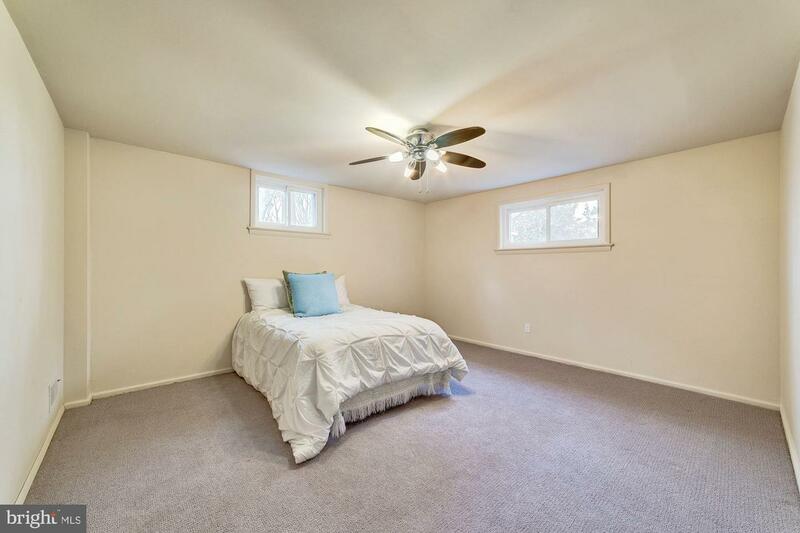 Single family home at townhome price. 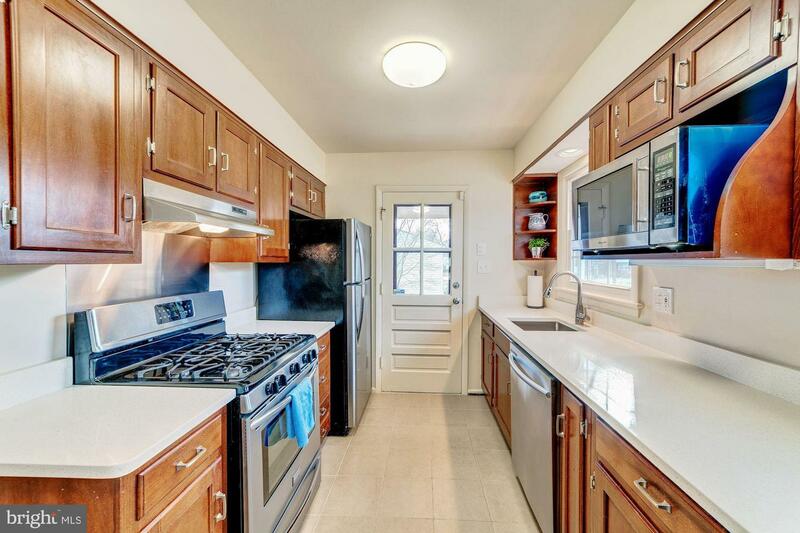 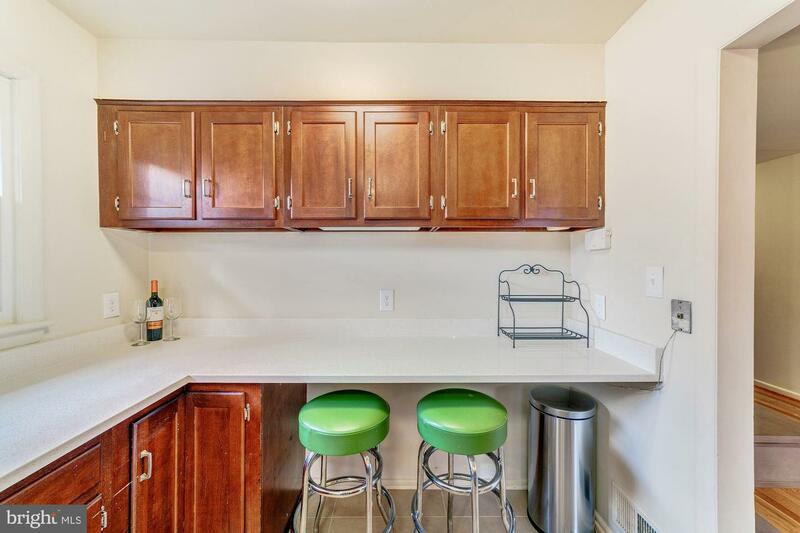 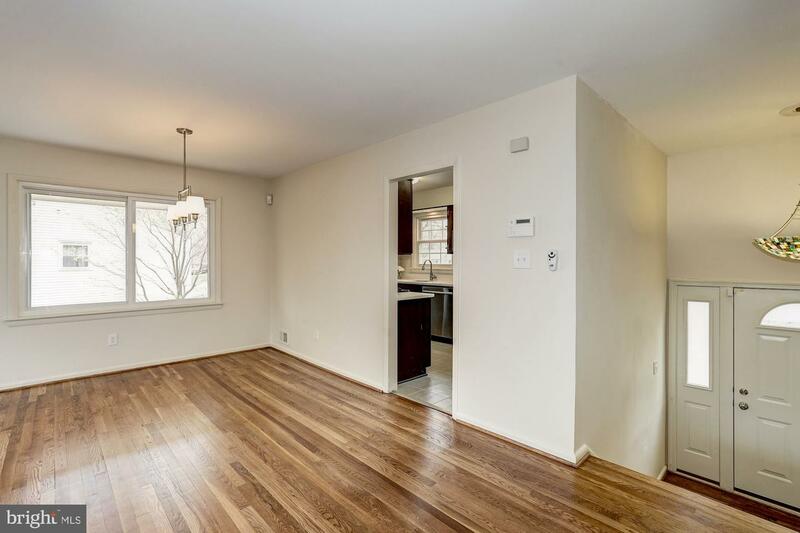 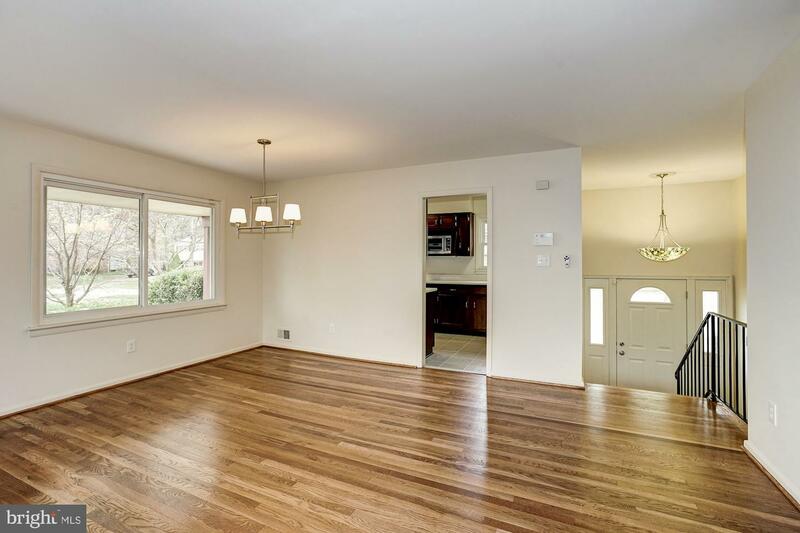 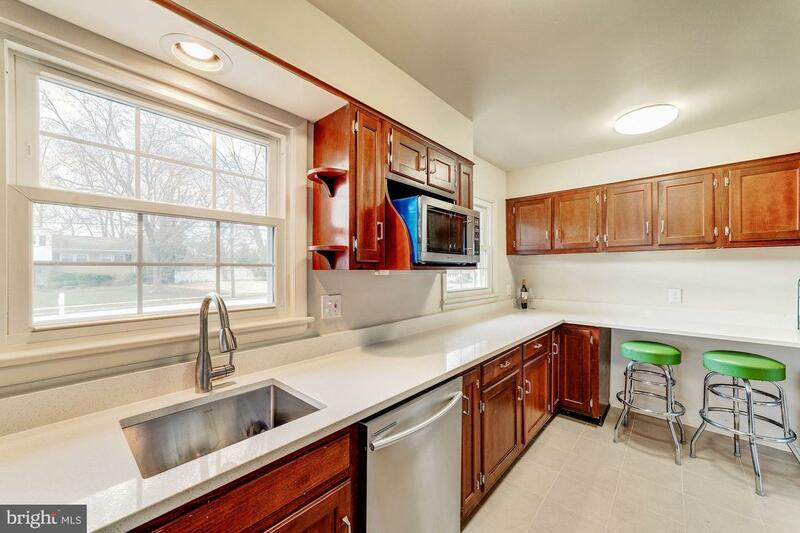 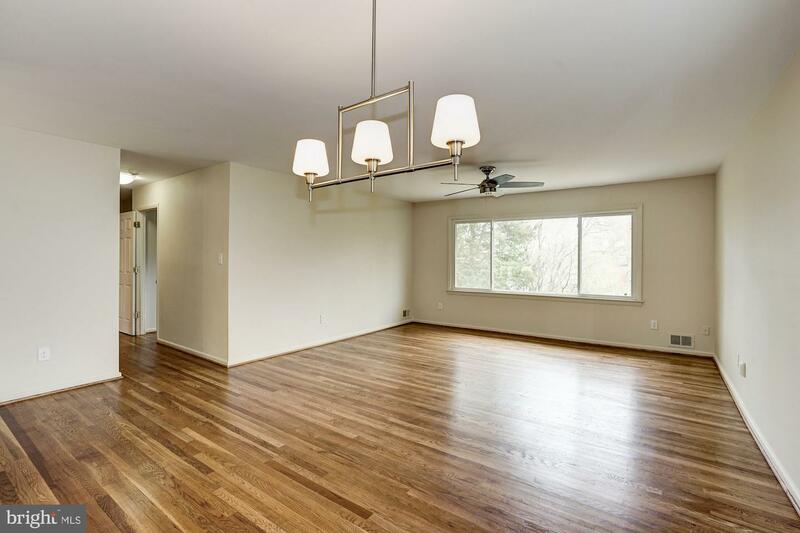 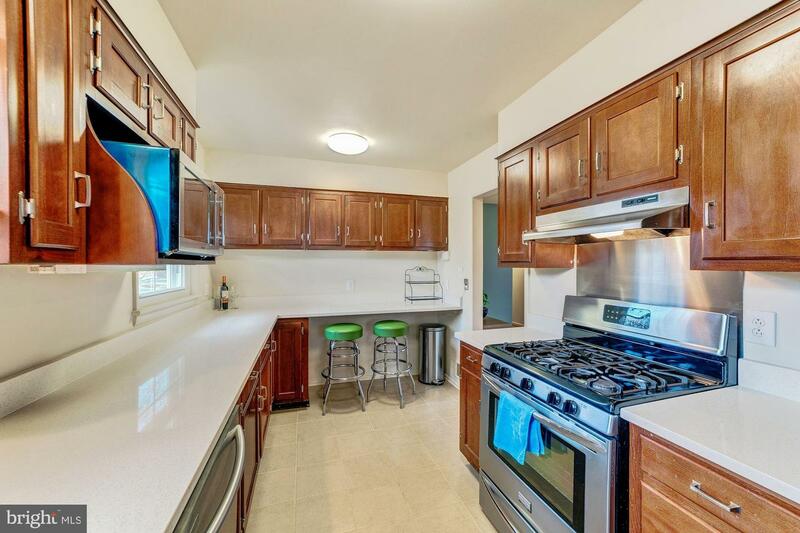 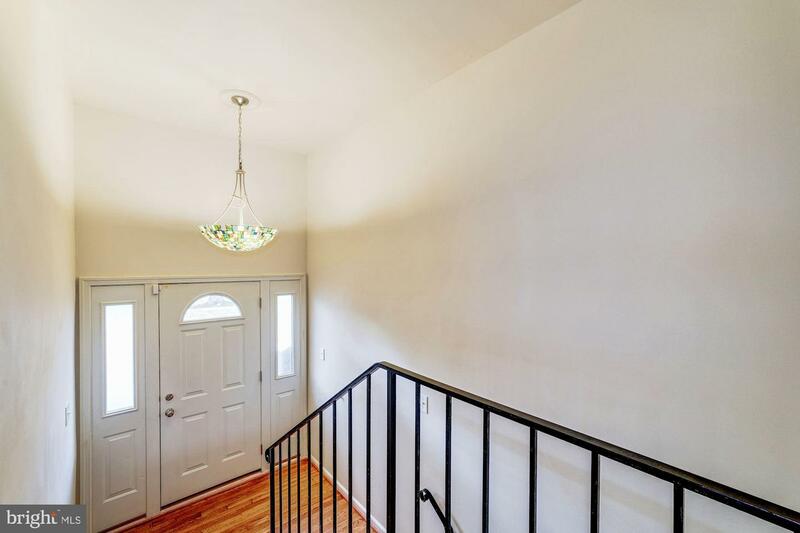 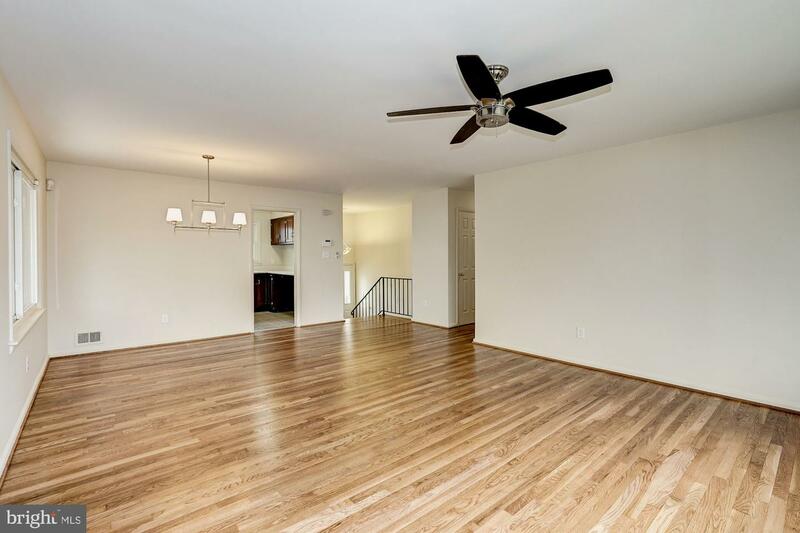 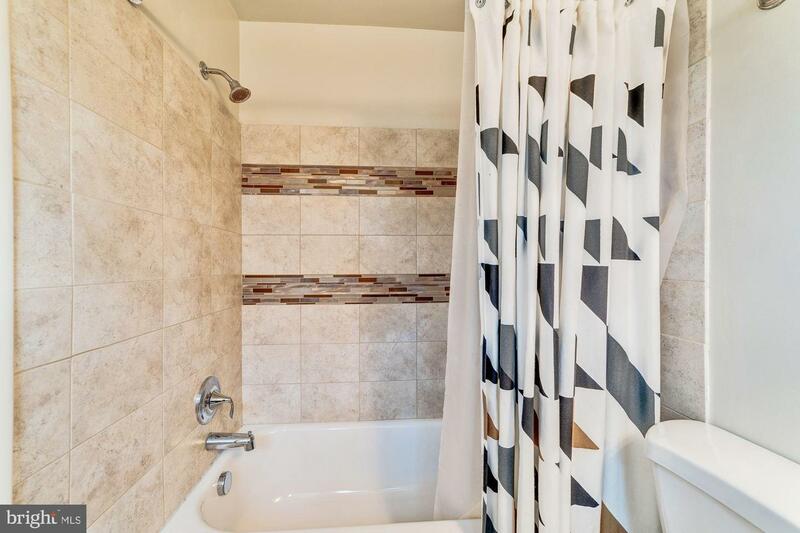 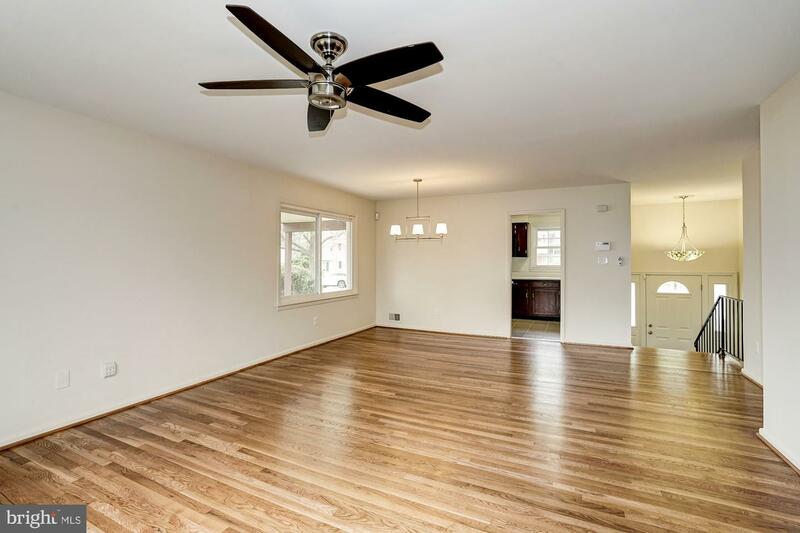 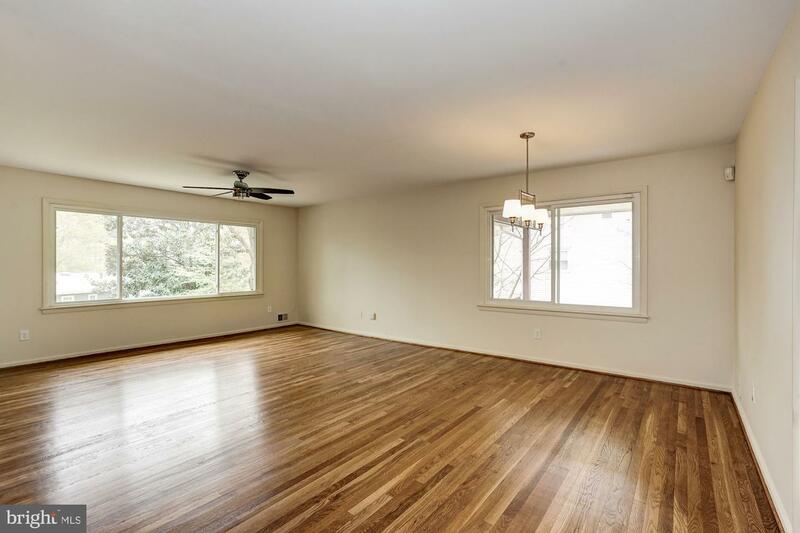 Gorgeous, newly refinished hardwood floors on main level, open and bright living room and dining, kitchen with sleek quartz countertops, an abundance of cabinetry, ceramic tile floor, and stainless steel appliances with gas cooking. 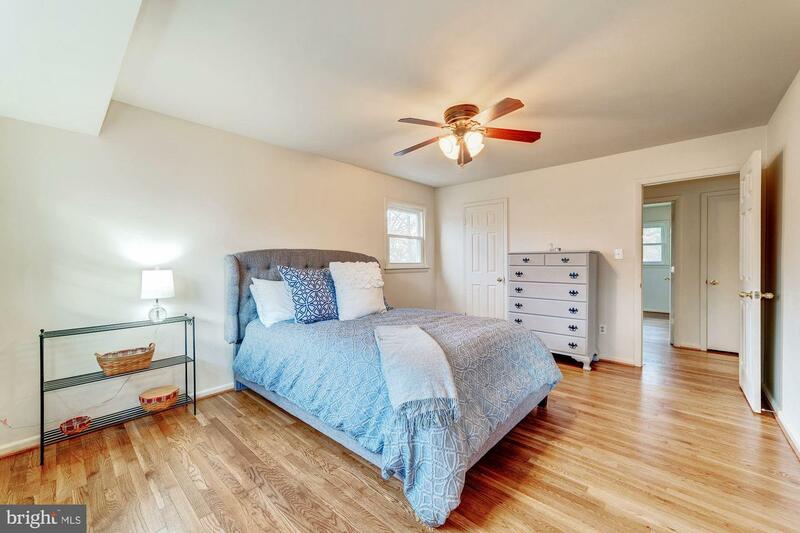 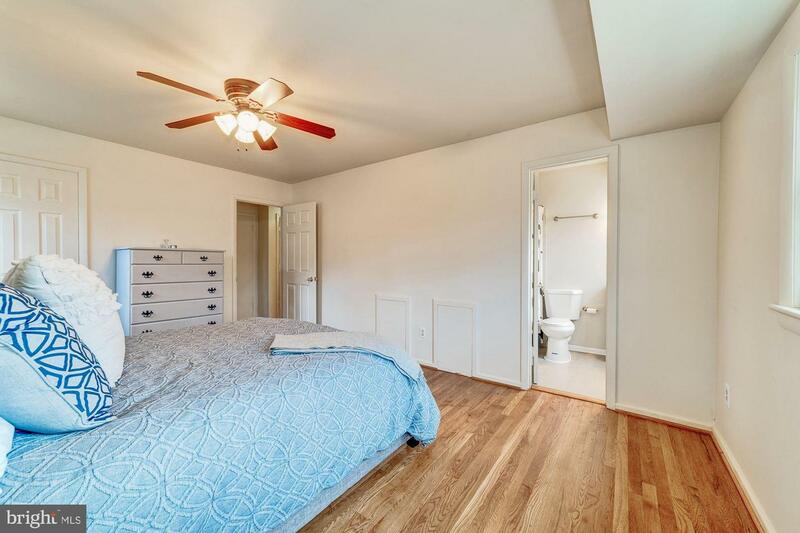 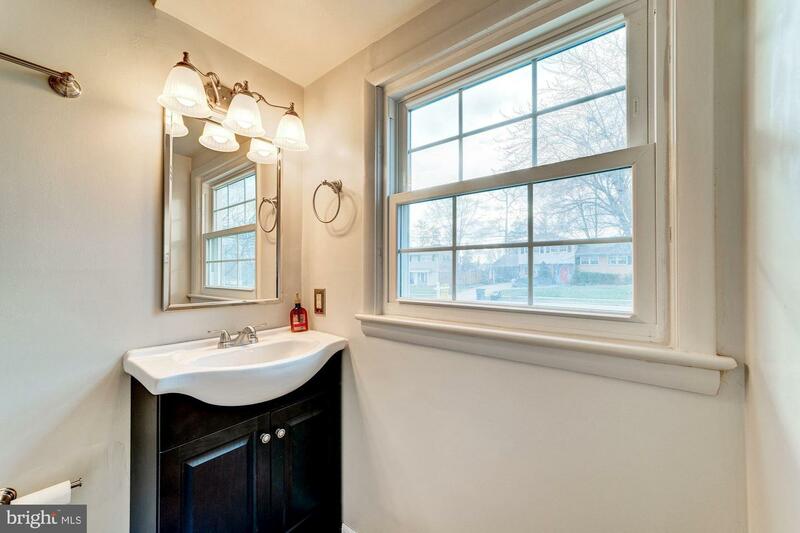 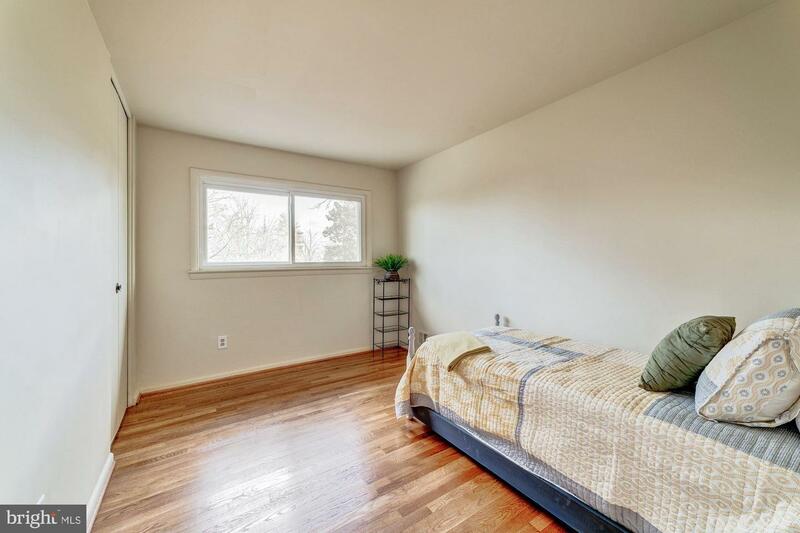 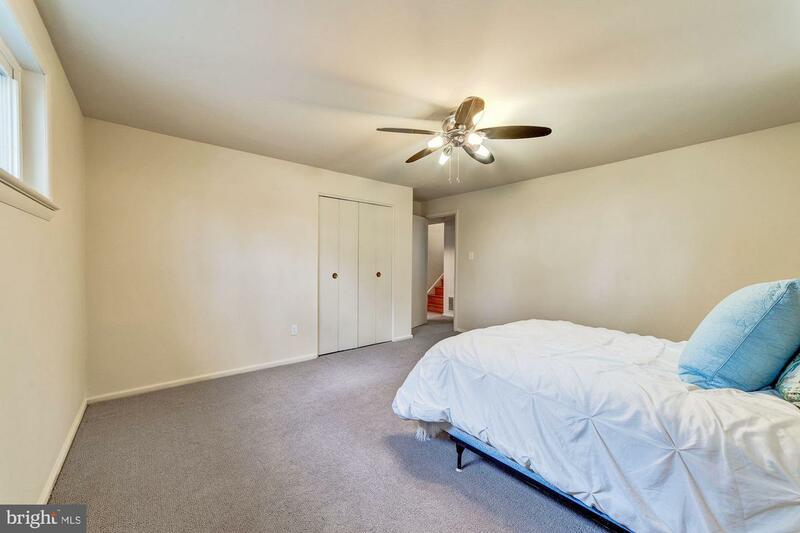 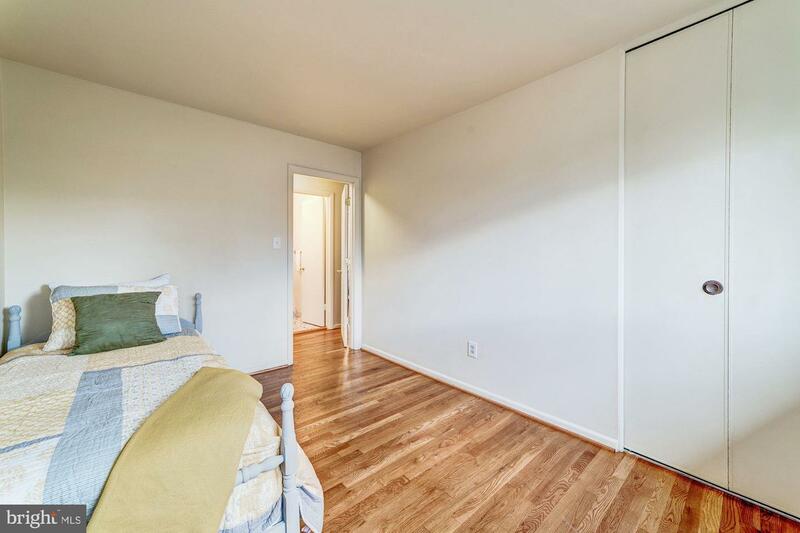 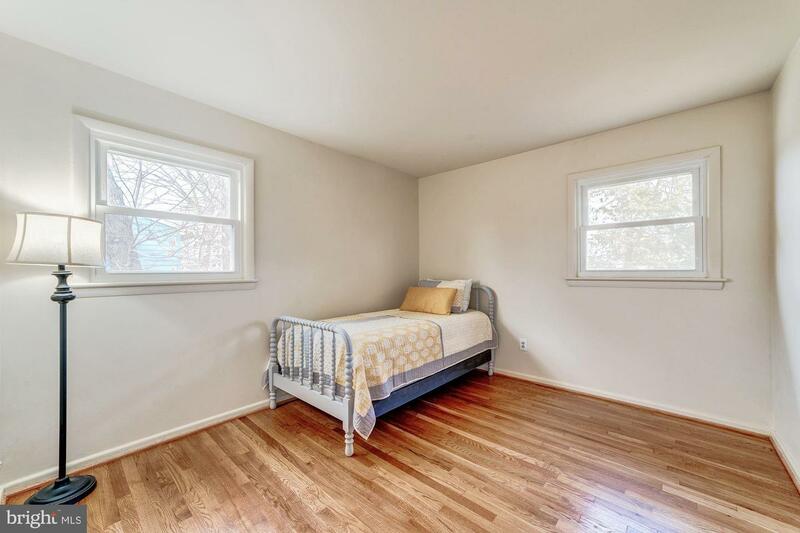 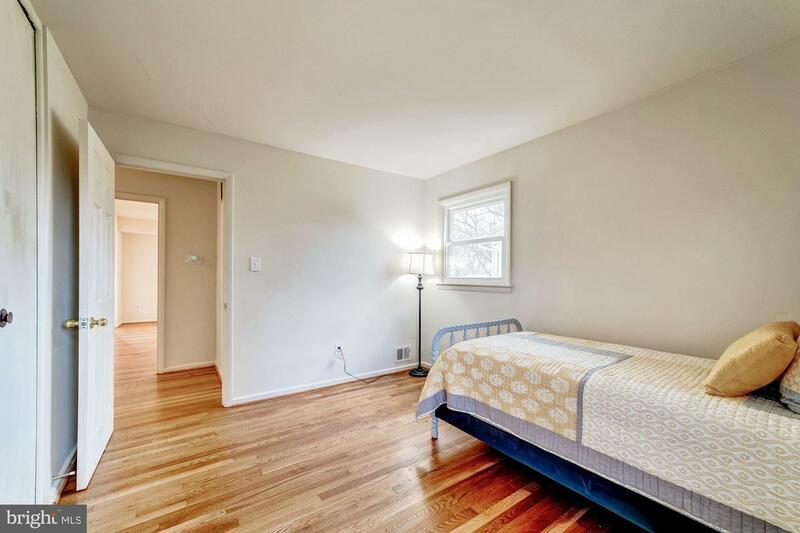 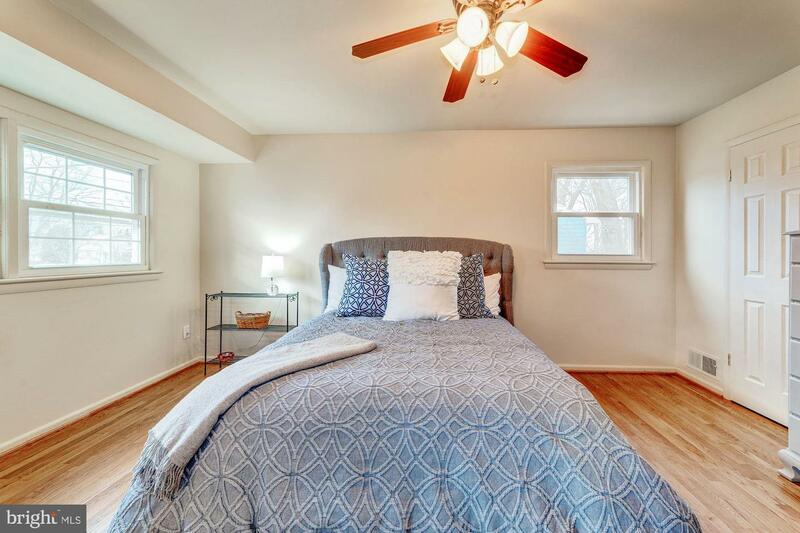 Master bedroom has rich hardwood floors, walk in closet, and an en-suite beautifully remodeled full bath. 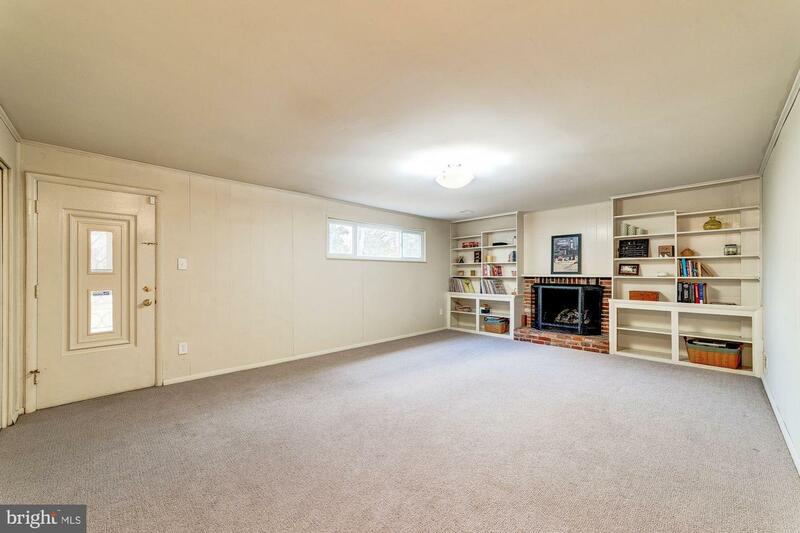 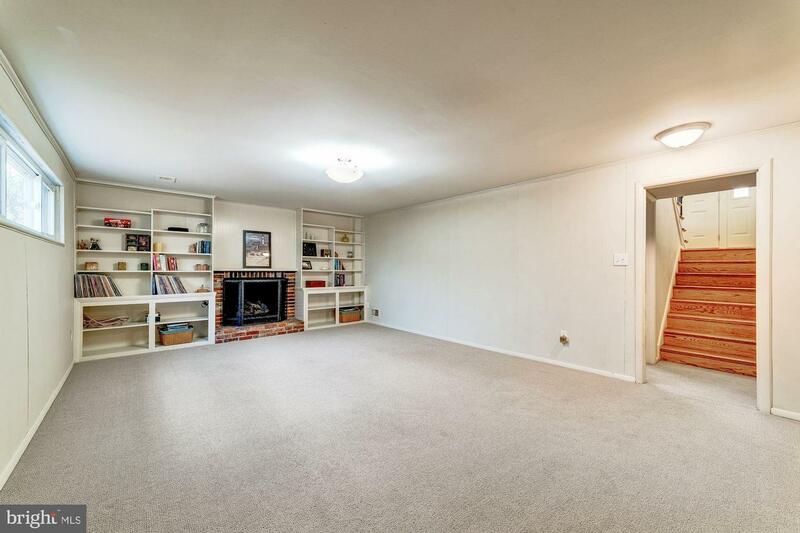 Spacious lower level family room/rec room has built-in's, cozy fireplace, and door which walks out to relaxing screened-in porch and back yard. 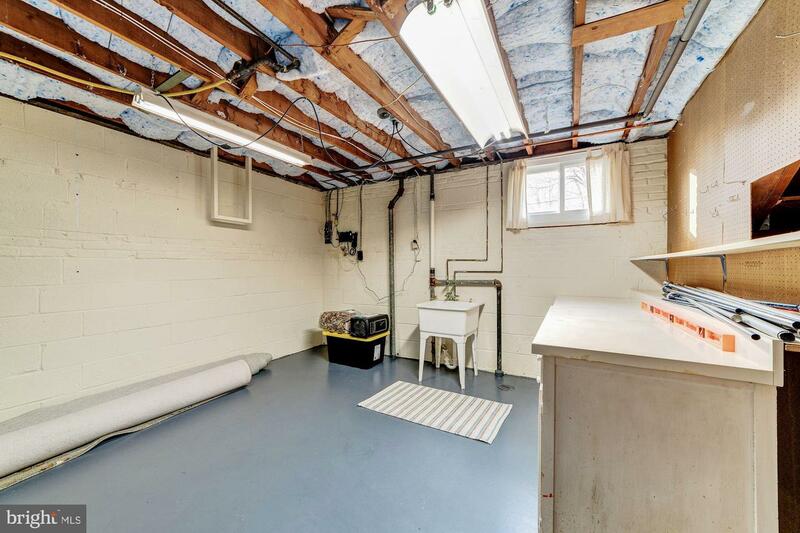 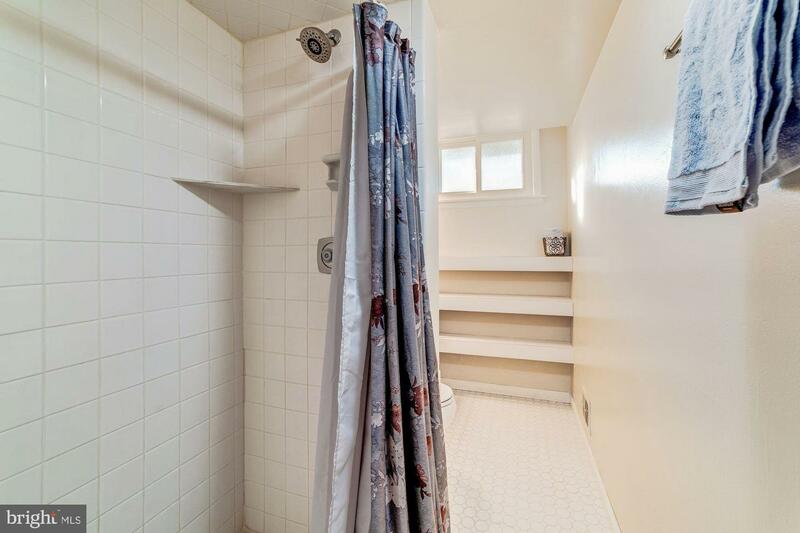 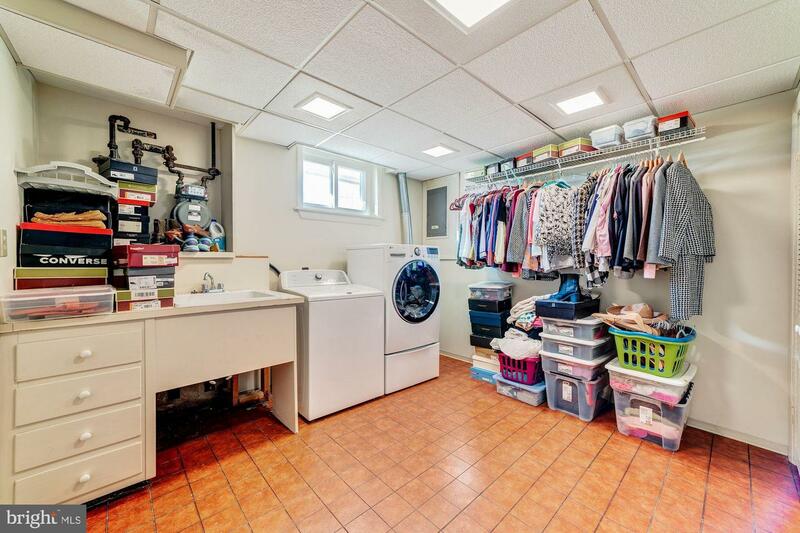 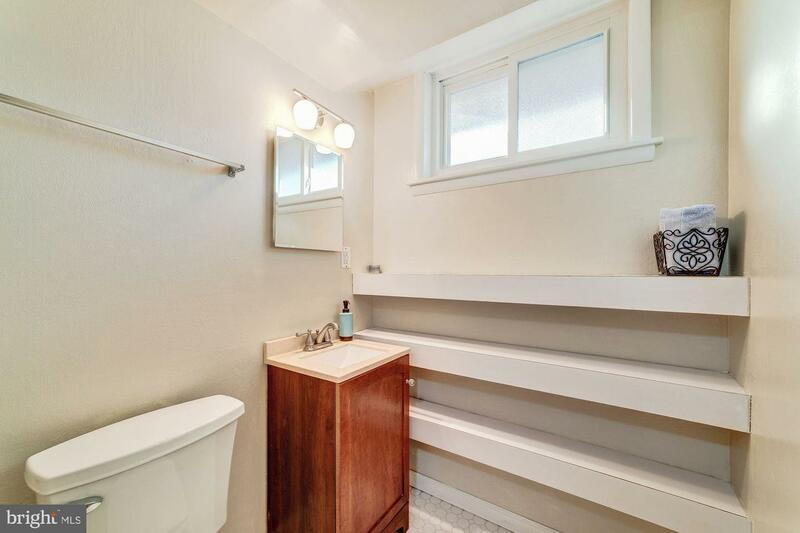 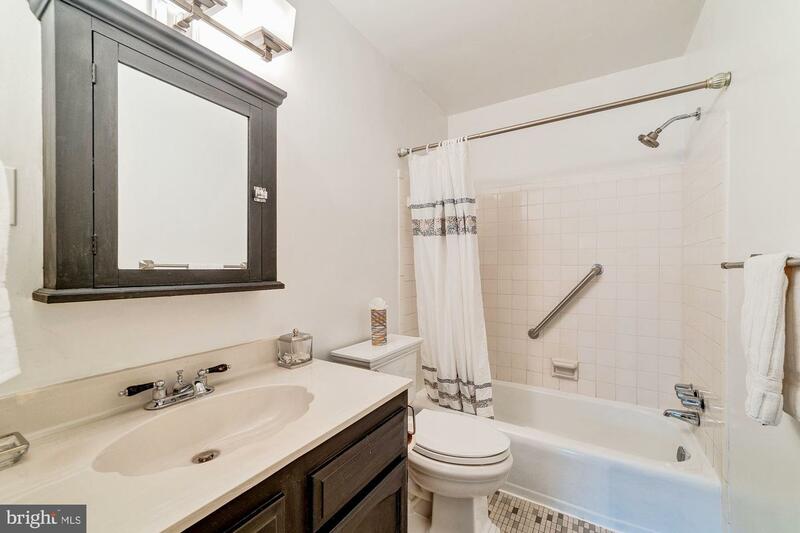 Lower level also boasts an ample sized 4th BR/Den with an adjacent renovated full bath, large separate laundry room, and a fantastic storage room. 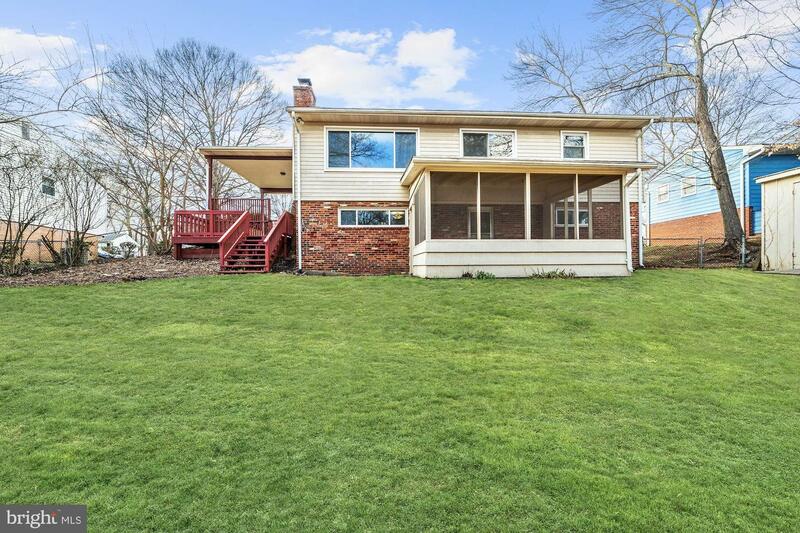 New roof in 2018, new water heater, and newer windows throughout! 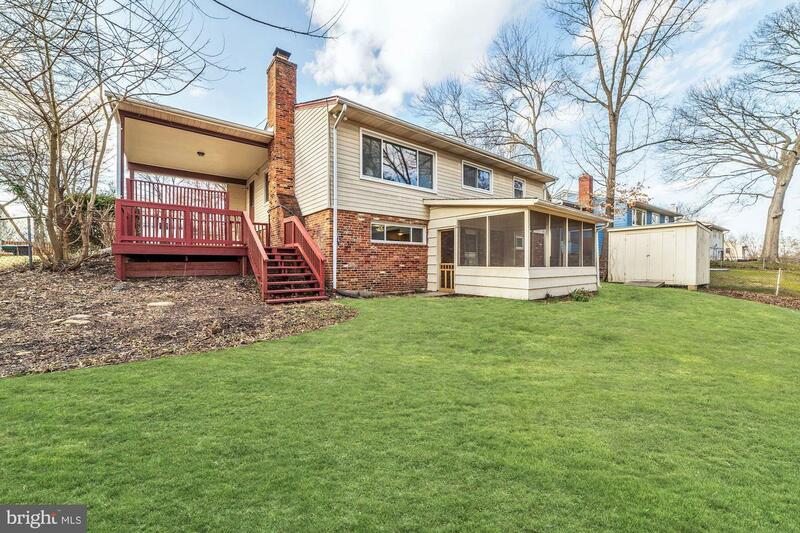 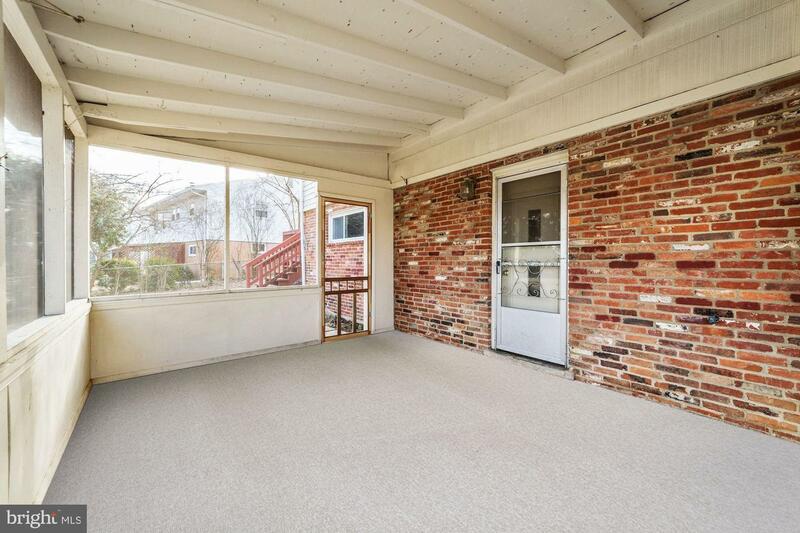 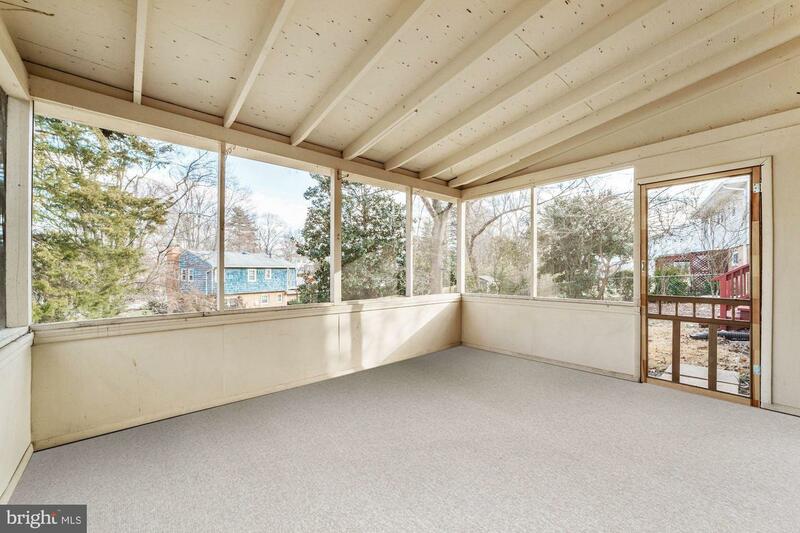 Carport, driveway and street parking, and deck which is terrific for grilling out. 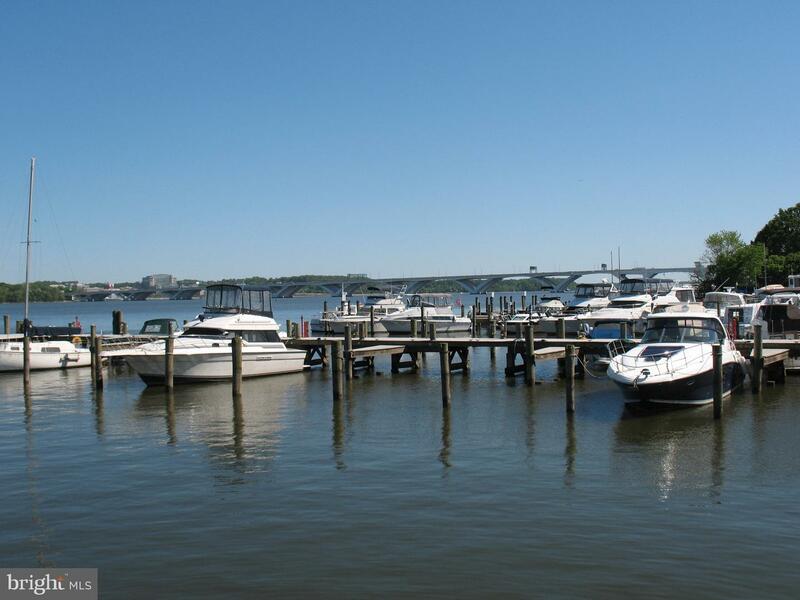 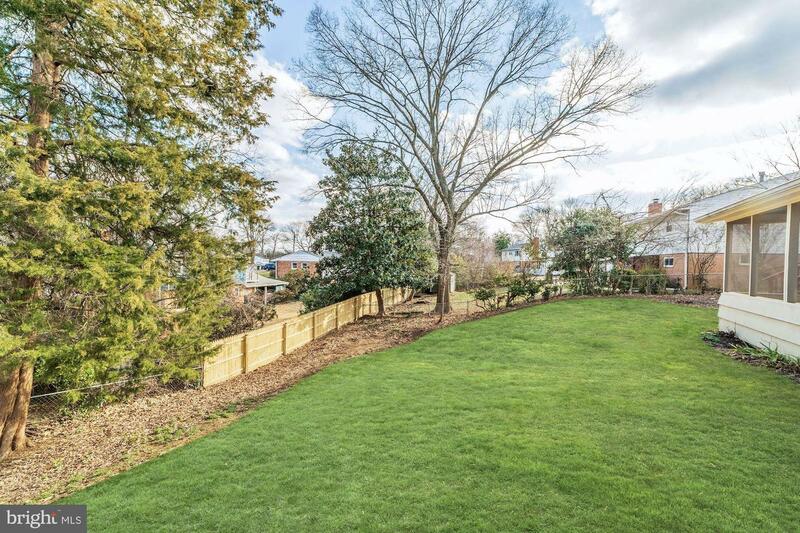 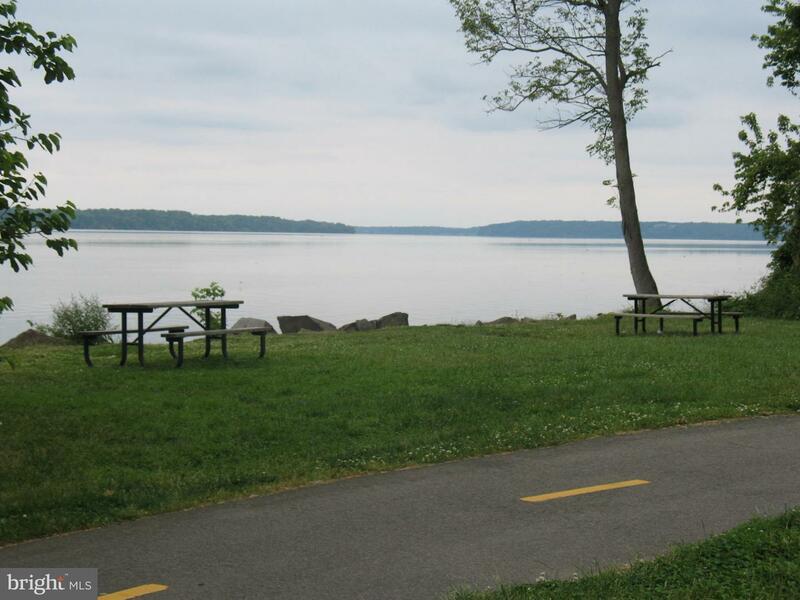 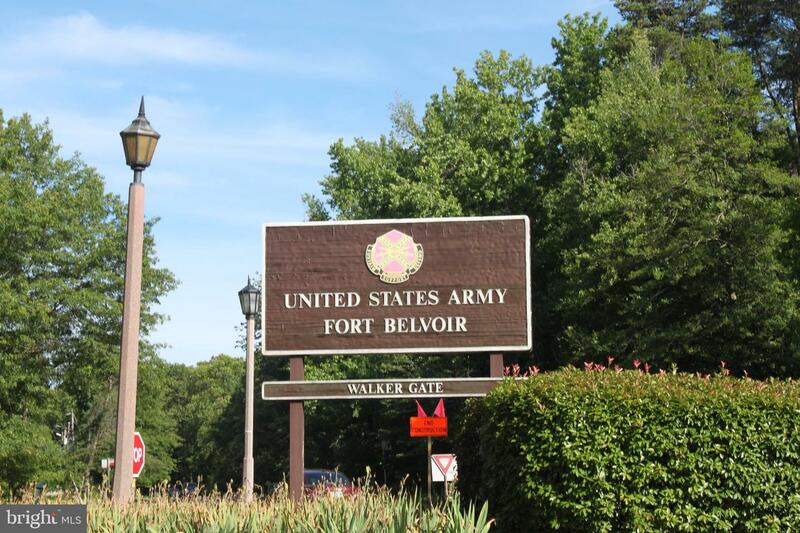 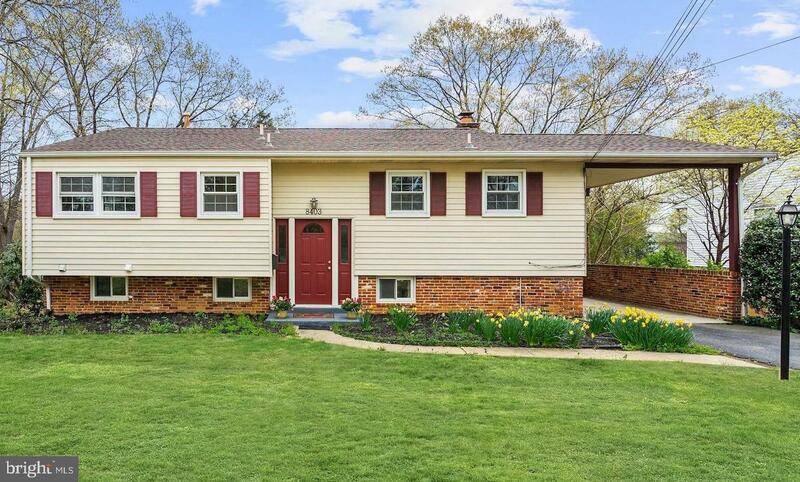 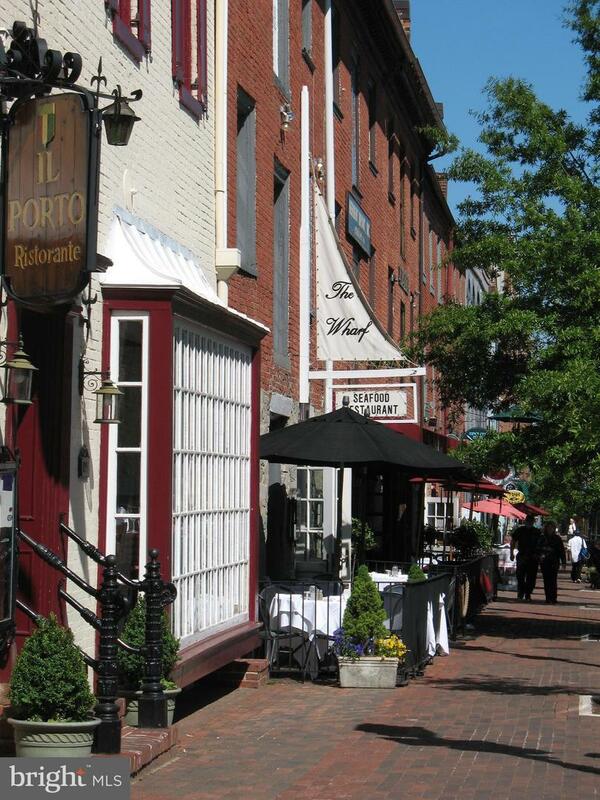 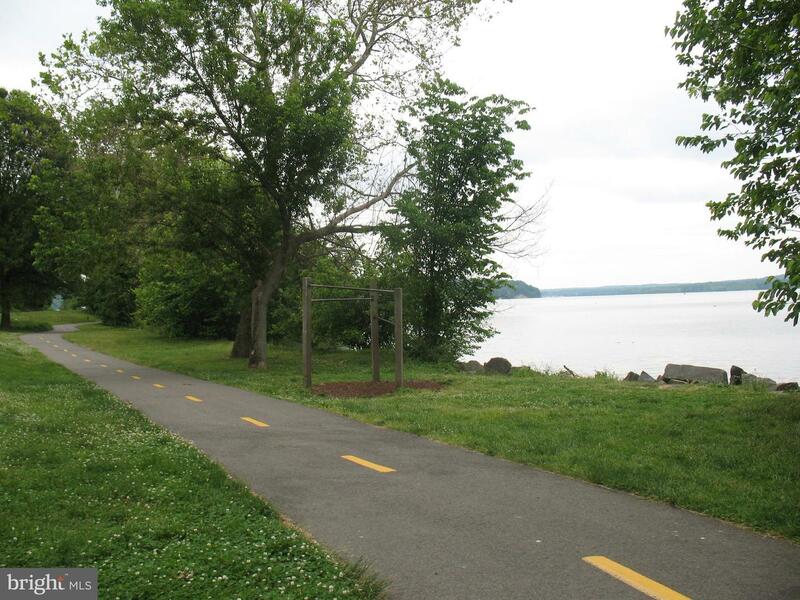 Just minutes to Fort Belvoir, Mount Vernon, Old Town, shops, restaurants, grocery, parks, pools, schools, and the scenic walking/bike path along the GW Parkway and Potomac River. 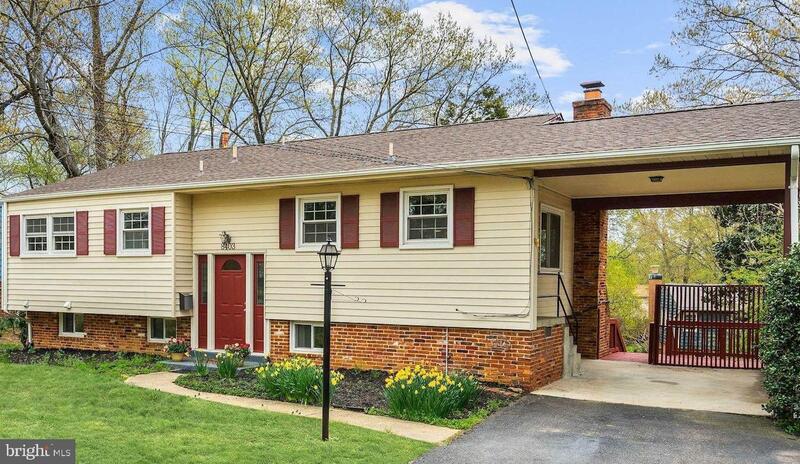 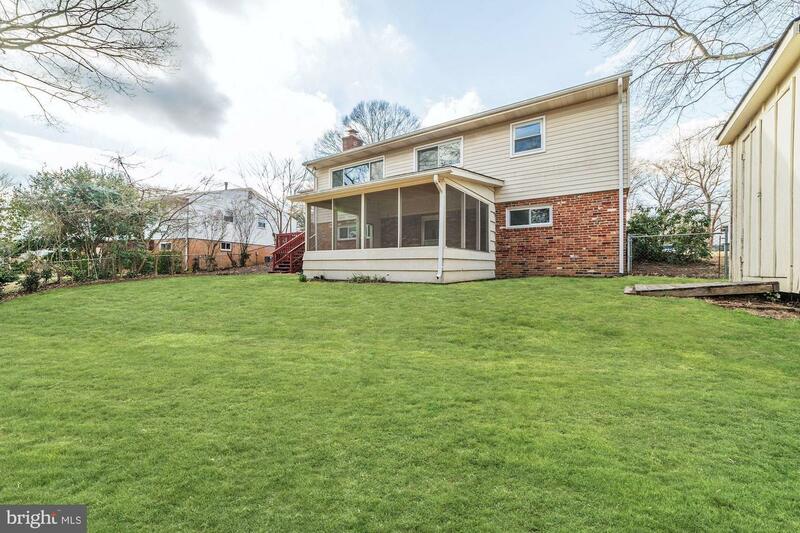 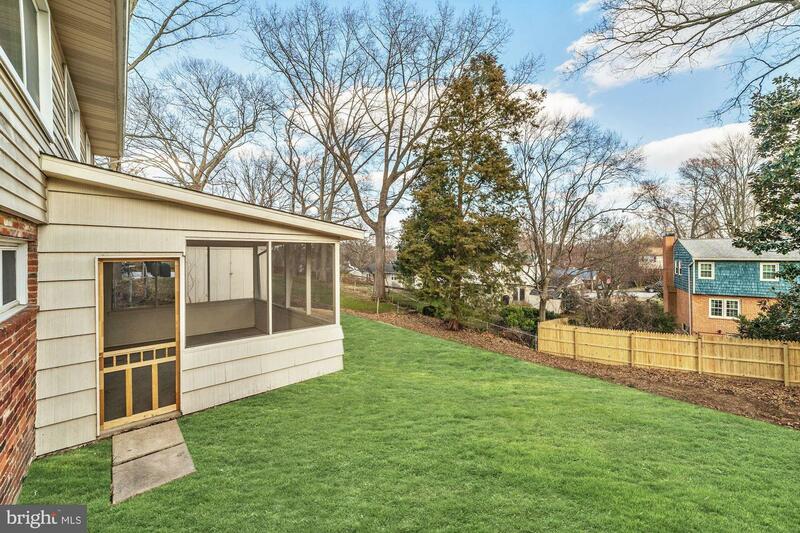 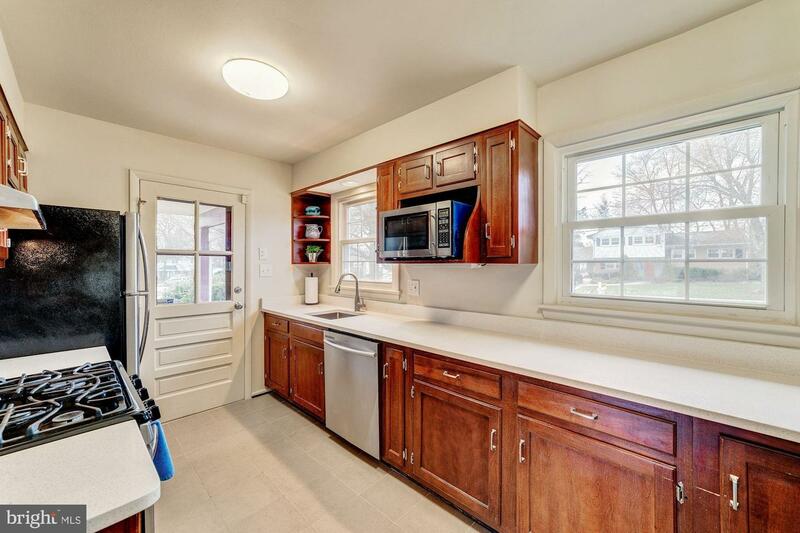 Close to DC, Metro, The Pentagon, National Airport, and Crystal City. 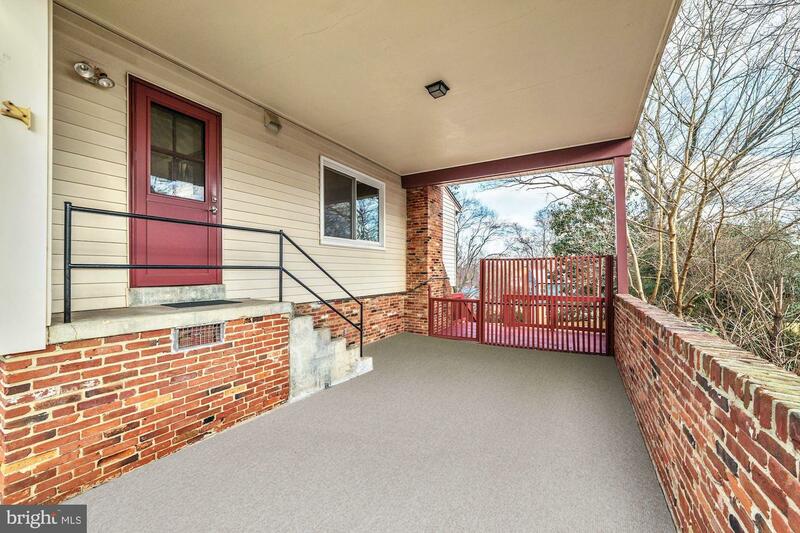 No HOA fee.